We offer 8 river adventures in Washington State. Our most popular river is the Wenatchee River. 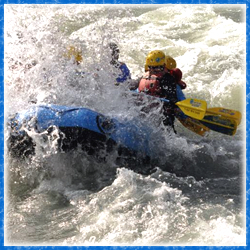 We offer class I float trips for the family, up to high adrenaline pumping rivers such as the class V Skykomish River. 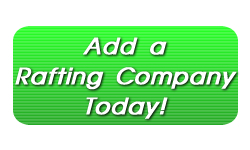 If you are a rafting business or rafting company, add your rafting listing to the Rafting Directory at Rafting Links. ADD YOUR RAFTING BUSINESS HERE. © Copyright Rafting Links All Rights Reserved.